Random and not so random things that happen to me, or that I happen to. Some of it may even be fey related. I learn best through hands on experience, which is probably why coffee has largely baffled me until recently. Sure, I know I like it. Usually. I often love it, even. But what what kinds are best? What's the difference between light and dark roast? Why are there so many freaking kinds of coffee? What the heck is even going on? I'm finally getting a handle on it. Like I said, I learn best through hands on experience, so my learning process is taking the form of roasting my own coffee beans. I was introduced to the idea of roasting my own coffee by a friend who tried roasting his own coffee for the first time recently, and was intrigued. Then I tasted the results, and I knew that I absolutely had to get my hands on the same green coffee beans he had roasted. Fast forward to now, and I've finally figured out a few basic things such as what's going on with light versus dark roast. 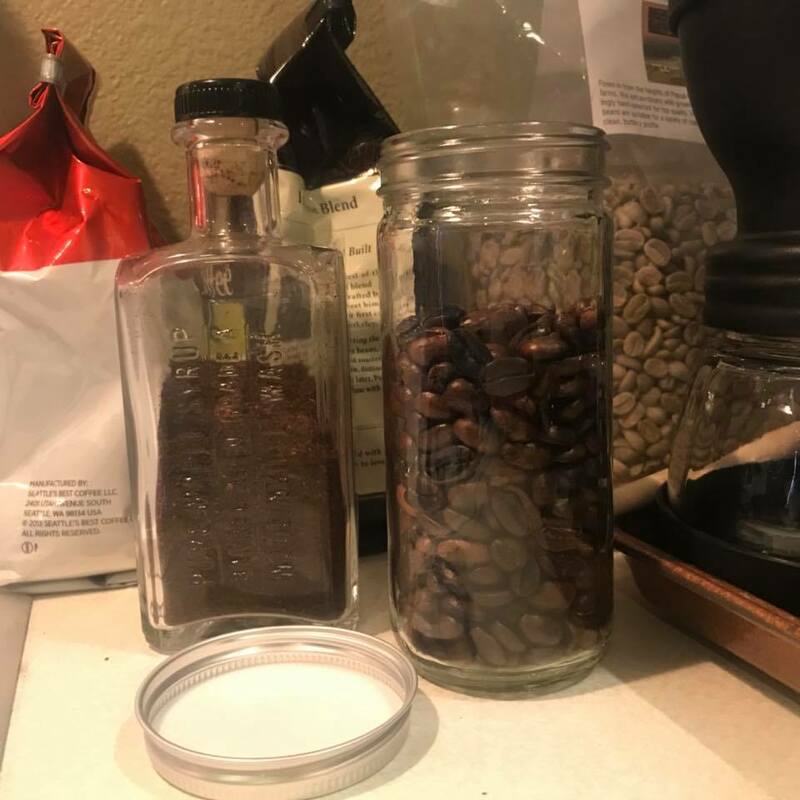 In particular, how you get one or the other (turns out it's all about how long the beans are roasted, not what kind of beans you get), and which one has more caffeine. I think I've figured out how to roast the particular beans I have to perfection, and I look forward to experimenting with other kinds of green coffee beans in the future. After all, I'm pretty sure that different beans roast differently, so I'm sure there's plenty more for me to learn. 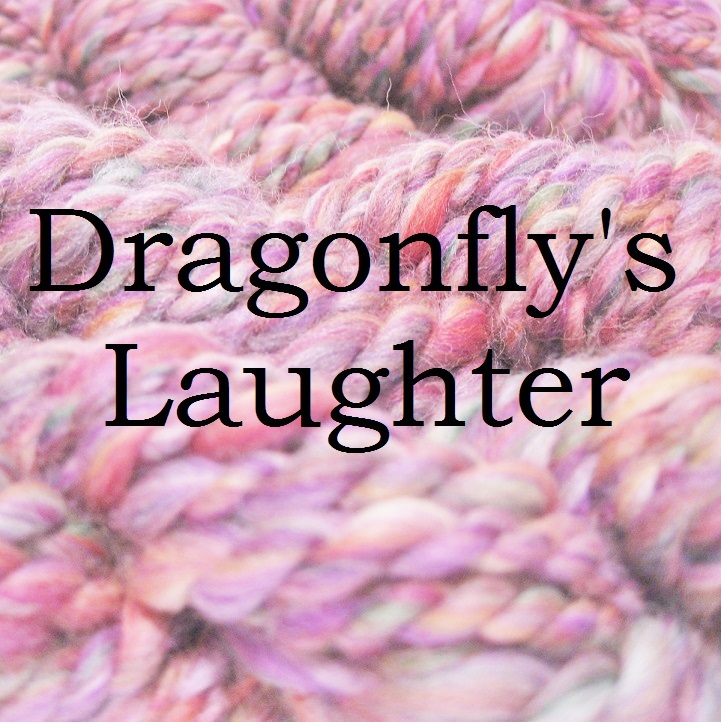 My online shop for hand spun yarn, based in Portland, Oregon. 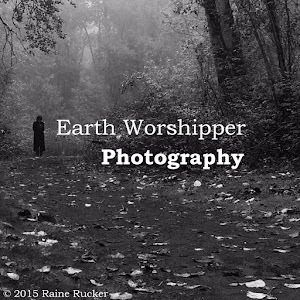 Like nature photography? You might like my photos.